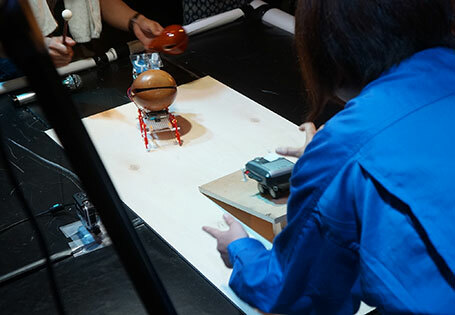 In July 19, 2014, the first Hebocon competition was organized and held by Hebocon Master Daiju Ishikawa in Tokyo, Japan. 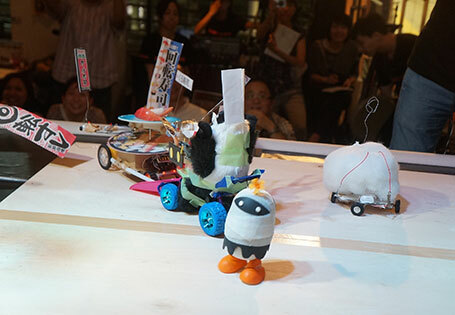 After a video about the competition was included in the Jury Selections of the Japan Media Arts Festival, held by Japan's Agency for Cultural Affairs, Hebocon has made media appearances in many countries, and now, it looks like Hebocon is about to go international. 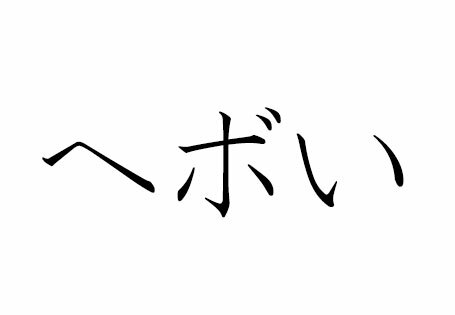 The Japanese adjective Heboi is used to describe something that is technically poor, or low in quality. The object of Hebocon is to enjoy Heboiness. There are two aspects of Heboiness in Hebocon. 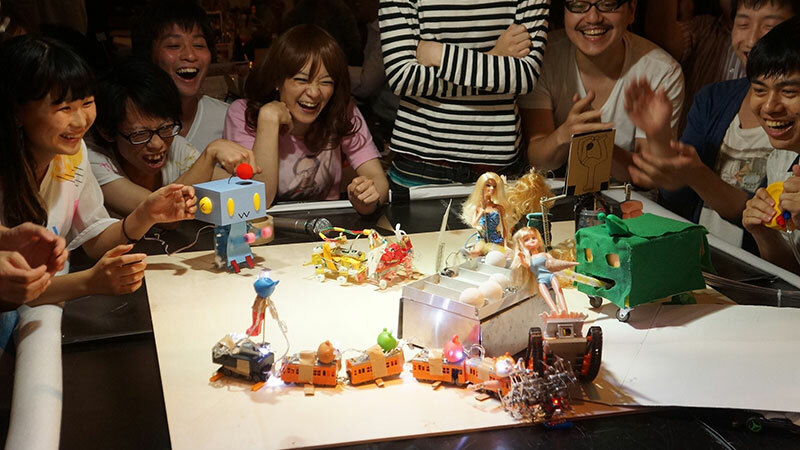 In Japan, a company called TAMIYA sells an easy-to-assemble kit of motorized toys. (http://www.tamiya.com/japan/kousaku/k_item/robocraft/kit71101.htm) Perhaps similar products are for sale in your country. Such products can easily be modified, so they are perfect material for building a robot. Although you may end up worsening how the toy moves by attempting to modify it, that’s okay! That is what we call Heboi. Enjoy the fact that it doesn’t move right! If you step outside the Hebocon competition venue and take a look around you, there should be a lot of Heboi things around you. You ought to find the appeal of such things, and love them. Furthermore, you should challenge yourself to try something you are not good at, besides robot making. Even if doing that particular thing used to get you all frustrated till now, you might be able to enjoy your Heboiness in that particular activity after you have experienced Hebocon. After all, you already know how funny it is to fail, and to be unable to make things work. So there you have it. That was the essence of Hebocon. Let me just say in the end that Hebocon is not a serious tournament. It all started with me fooling around to have a good time. Don’t be caught up on winning and just enjoy yourself!